The only thing on my mind these days is chocolate. My passion led me to Hotel Chocolat, a U.K. chain with a fascinating history. The shop in Amsterdam was the first mainland store to open, encouraging the brand to continue expanding throughout Europe. Joseph Fisher and Dennis Coenen welcomed me for some mind blowing chocolate, cocoa tasting and an inspirational conversation. I stepped in an elegant, beautifully lit up room displaying chocolate at its best. Joseph asked me what kind I liked best, and I asked for dark. He picked three bars and we took the stairs to the Coffee vs. Cocoa bar on the first floor. The cosy, rustic oak bar serves for cocoa tastings and small gatherings. To kick off the interview Joseph treated me to a cocoa latte. 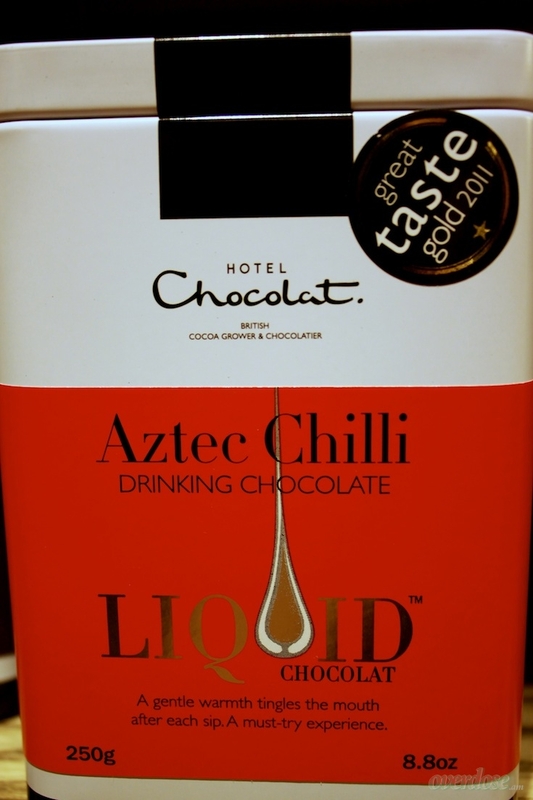 Hotel Chocolat uses cocoa as if it were coffee. It has been proved that a cocoa shot has the same energizing effect an espresso shot would have. Joseph added some warm foamed milk, and voilà! 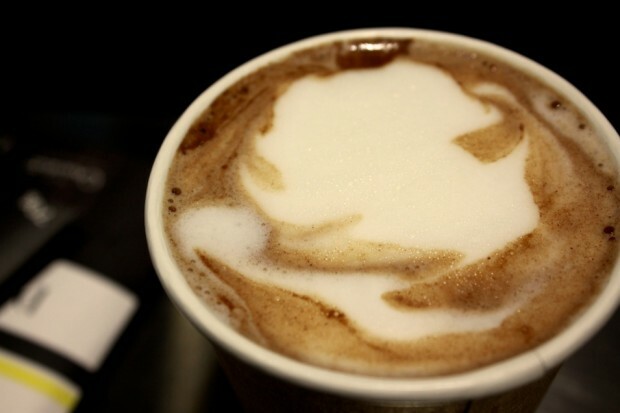 Cocoa Latte. The company took a big step in 2006 when they acquired Rabot Estate in Saint Lucia, West Indies. 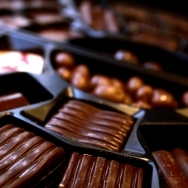 They are the only company in the UK to own their own cocoa plantation. We are not interested in projects that breed dependency on a continual drip of feed of aid cheques. We ensure all of projects are about empowerment and in-built momentum. “We want to be more engaged with the people”, Joseph said. Learn more here. 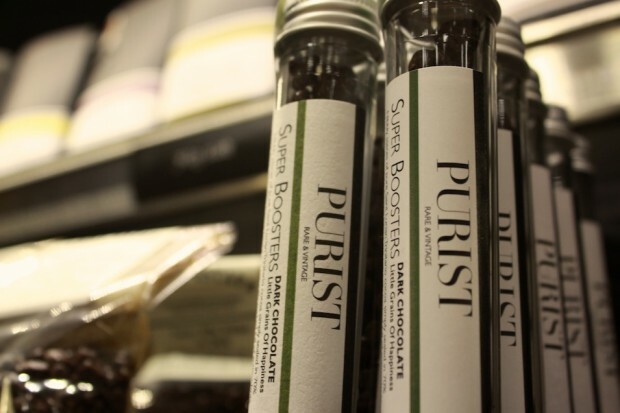 Now that you know more about Hotel Chocolat’s principles, I’ll tell you about the purist, rare and vintage bars which are product of the world’s rarest most sought-after cocoa. We started with a 66% dark Sambirano Valley bar from Madagascar. “Too often Madagascan Chocolate ends up a little superficial,” by adjusting the fermentation phase of the trinitario and criollo bean the result is much more complex, producing a naturally sweet and floral bar, with red and passion fruit flavours. Yummy. 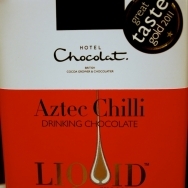 We proceeded to taste an award-winning bar from Hotel Chocolat’s very own plantation. The 66% dark from Rabot Estate, Saint Lucia bar, is the end result of a team effort. The company worked with experts from the University of Reading finding the strongest, oldest and rarest DNA to create new seedlings to repopulate the estate. As the chocolate melts slowly in my mouth, I taste the slight sweetness, red fruits, figs. There’s an increase of bitterness and smokiness. To finish with a bang, Joseph introduced me to his own favourite bar, the 90% dark organic from Hacienda Iara, Ecuador bar. The bean used is called Nacional Arriba, which botanically belongs to the forastero bean that accounts for around 80% to 90% of the beans used by most chocolate industries. However, Nacional Arriba is rare. This chocolate melts quickly, filling your taste buds with dried fruits, roasted nuts, and a hint of jasmine. The flavour stays in your mouth for quite some time and it’s low in sweetness. 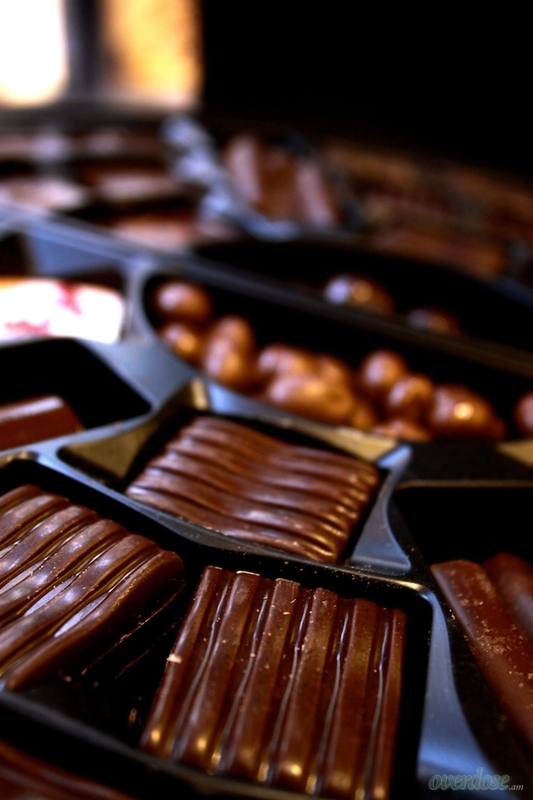 Hotel Chocolat avoids using added sugar as much as possible. It’s all about the cocoa. Their hotel in Rabot Estate has a restaurant that uses cocoa in all their recipes. At their shop you can find an amazing cooking book that uses cocoa in various creative forms. I guarantee that if you stop by Hotel Chocolat, you won’t leave empty handed.